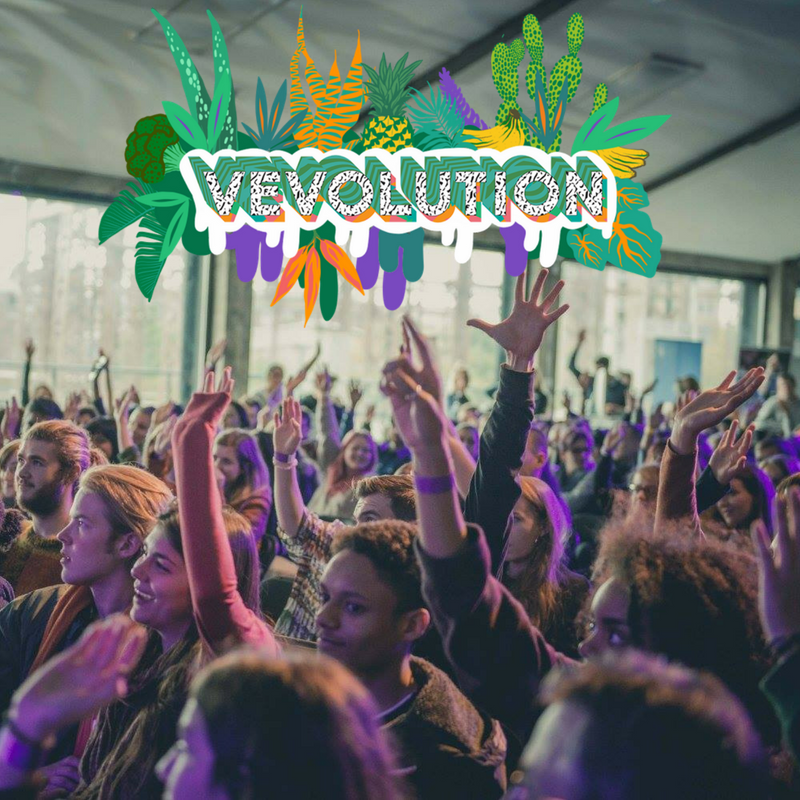 To celebrate the upcoming Vevolution Festival 2018 at the BFI on London’s Southbank - we’ve just launched the monster of all vegan food giveaways with our amazing Vevolution Festival sponsors + a chance to win 2 VIP entry tickets for Vevolution Festival 2018. Enter the big Vevolution instagram giveaway here for a chance to win 70 products from our amazing brand partners. Entering is simple - visit our post on instagram here - like, comment, follow us and our brand partners and tell us who you want to share this amazing giveaway with. It’s just a matter of weeks until Vevolution Festival 2018 - we would love to see you for an inspiring day of talks, panels interactive workshops and great food.